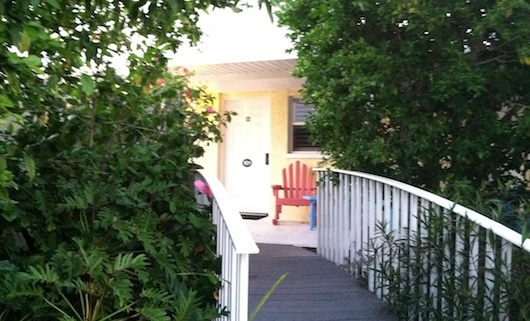 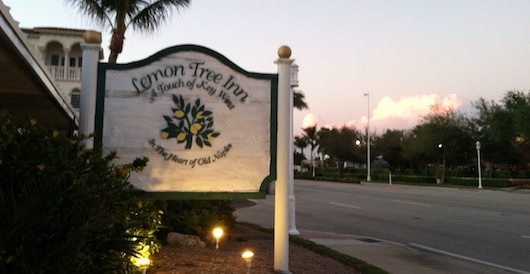 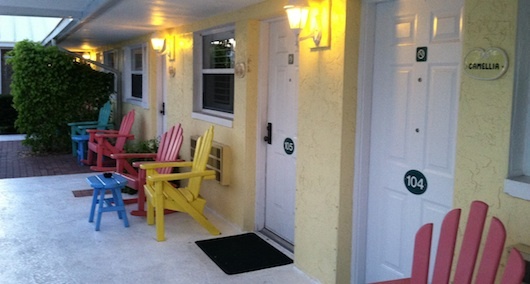 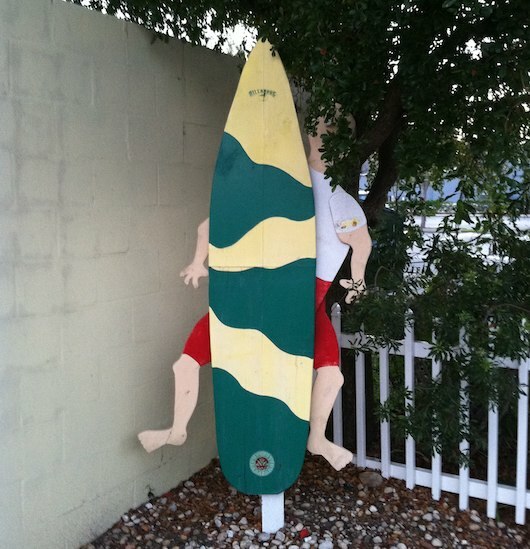 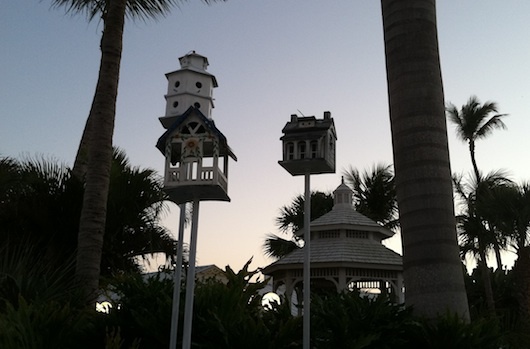 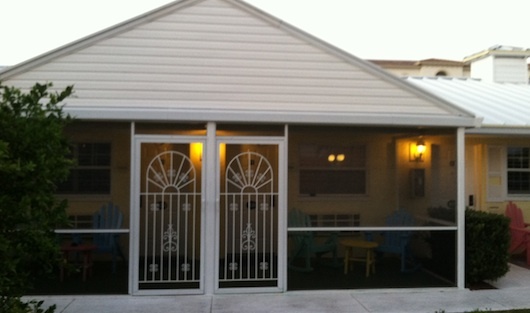 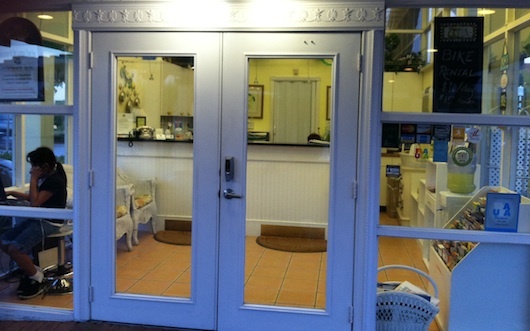 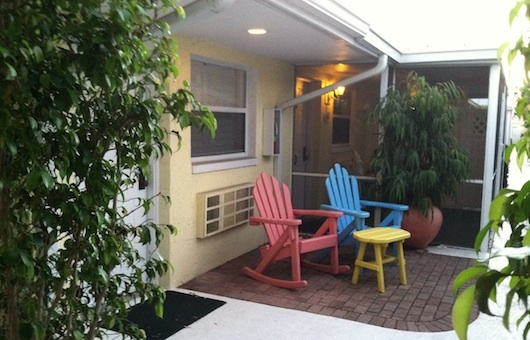 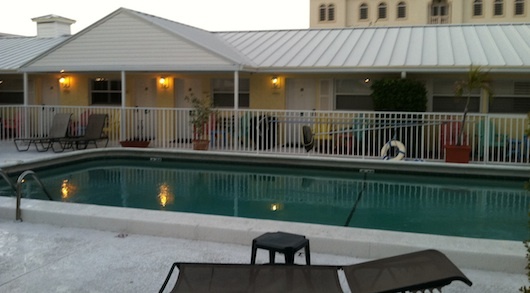 Lemon Tree Inn is near many of Naples' best attractions. 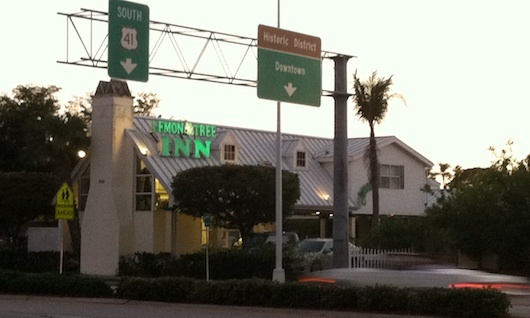 You can actually walk or bicycle to most of them! 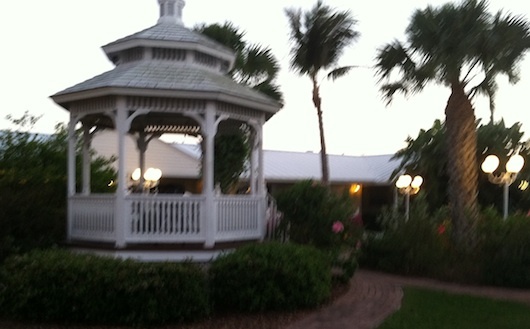 You can use the gazebo for any special occasion like weddings, birthday parties, massages or any other special event. 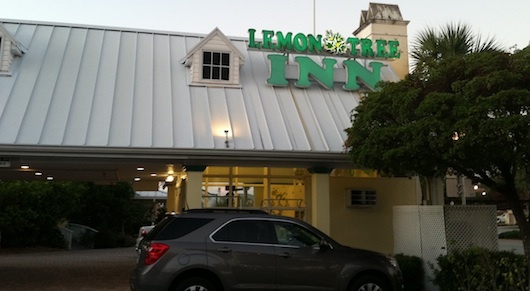 What Do You Think About This Hotel in Olde Naples?